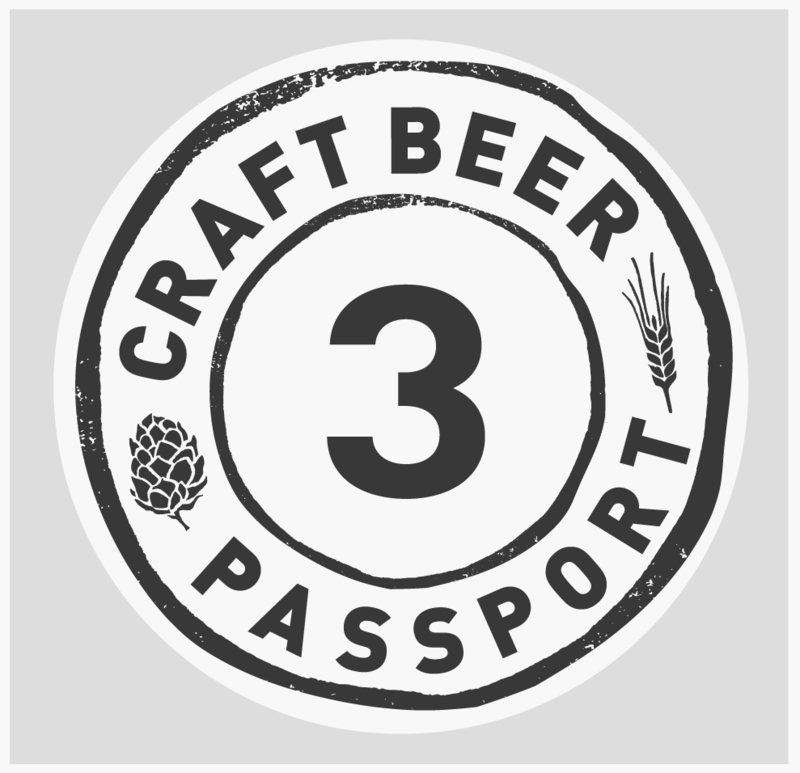 How It Works | Craft Beer Passport for $2 beer deals at bars & breweries! 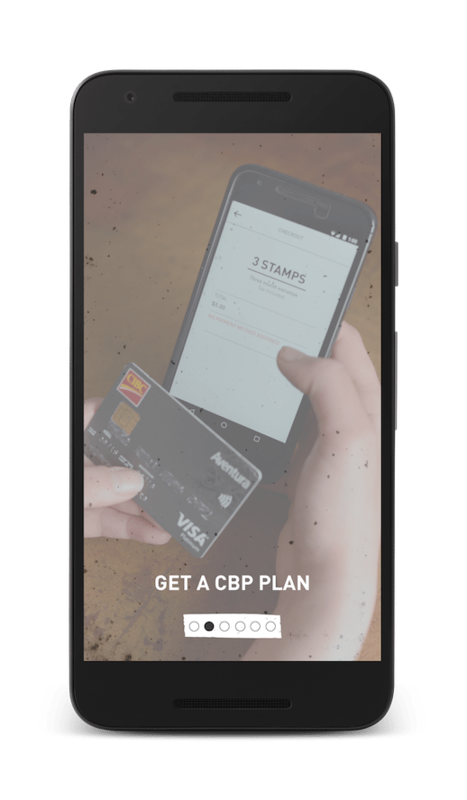 Learn how to use Craft Beer Passport app and get $2 craft beer deals in Toronto, Hamilton, Ottawa, London, Kitchener, Guelph, Cambridge and across Ontario! 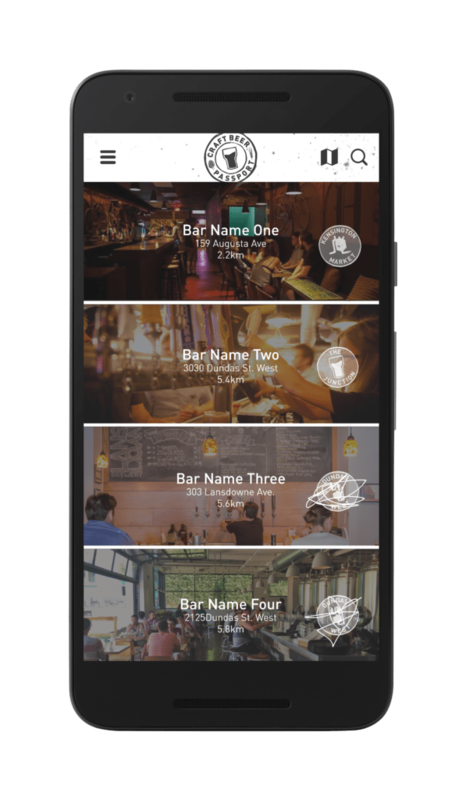 Explore your town or city through it’s bars and craft breweries! 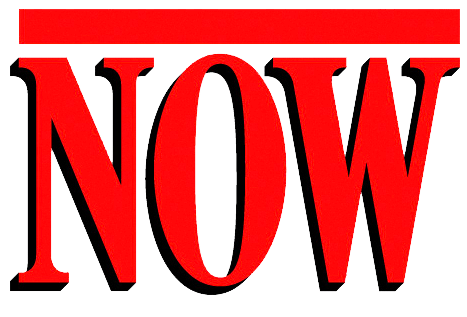 season of craft beer discovery! 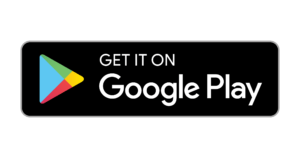 Use map view to stay in the know, wherever you are! 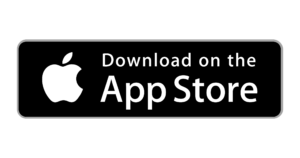 Choose from 3+ taps at each stop! Every Passport tells a different story! 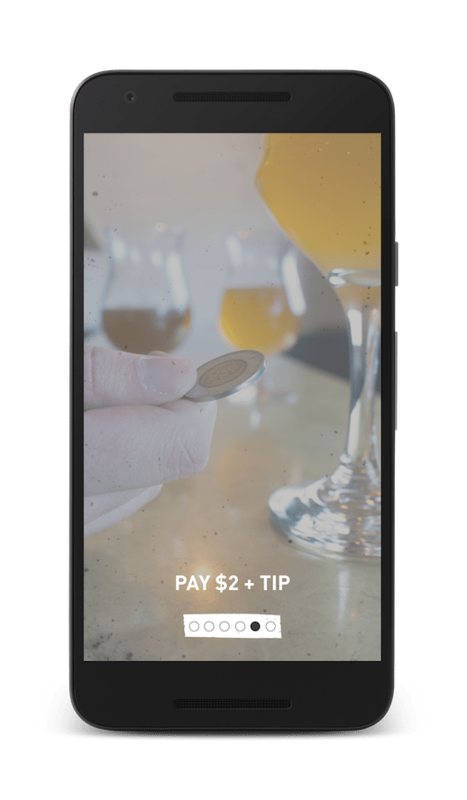 Discover the best local bars and craft breweries and enjoy a $2 craft beer at each stop using our mobile app! Get to know your city or town–one neighborhood at a time–through its various craft beer bars and breweries. 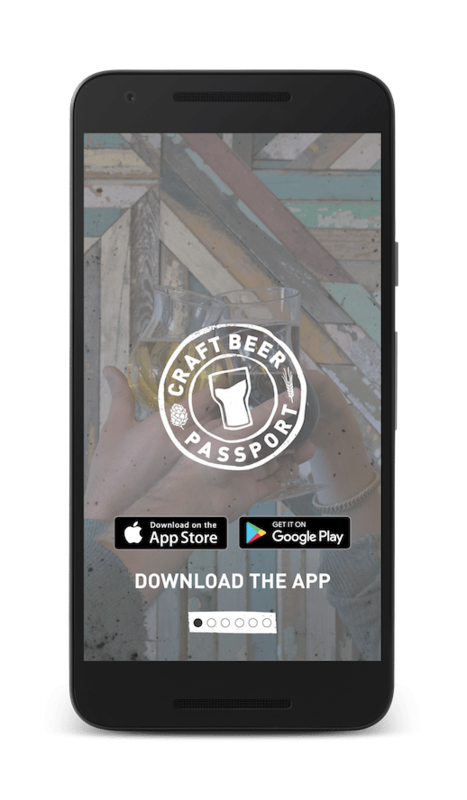 Use the Craft Beer Passport directory to rest assured that delicious and affordable $2 craft beers are always just a few minutes away. 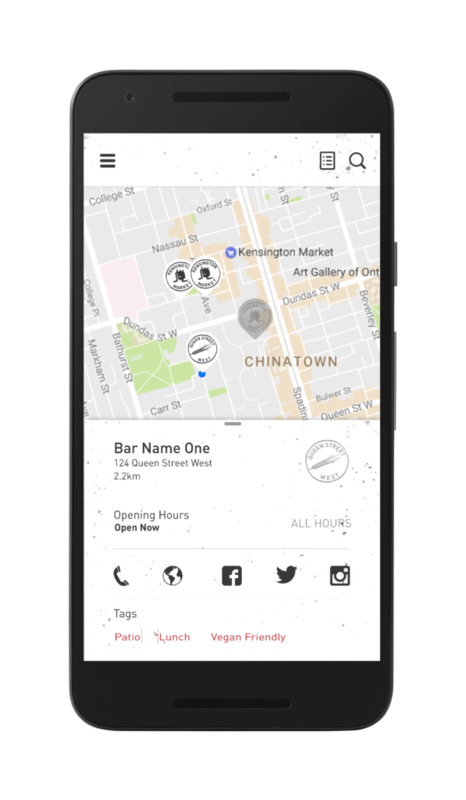 In fact, the first establishment listed on the app is always the nearest of our participating bars and craft breweries to your current location! 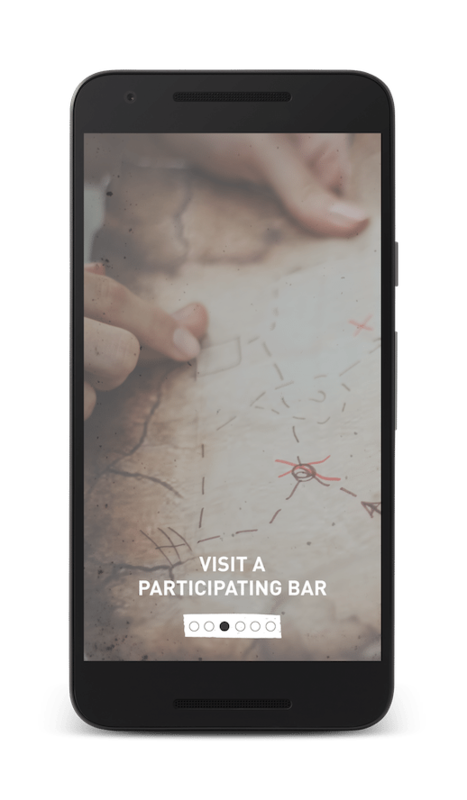 Use the Craft Beer Passport map to find that next closest stop, the best route to your favourite craft brewery, or to plan a beer tour in a neighbourhood you rarely get the chance to hang out in! The map is a perfect tool to help you get in on this beer deal and plan your next $2 craft beer crawl! 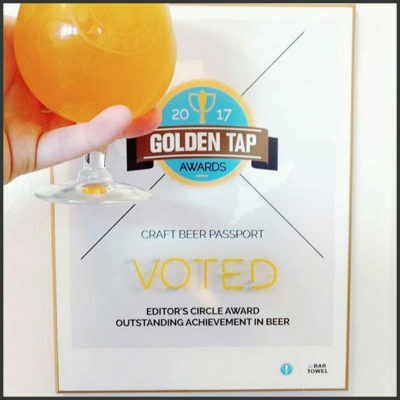 We’ve gathered all the info you need from each of the participating bars and craft breweries so that you don’t have to! 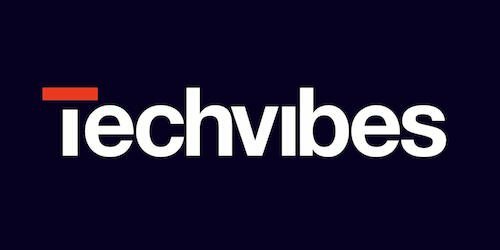 In each profile you can find their address, opening hours, phone number and social media links; all at your fingertips. 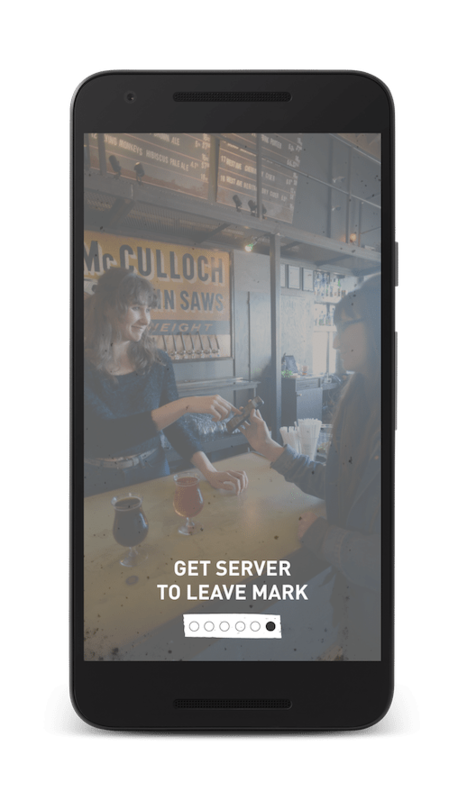 Using the establishment profiles you can find that perfect bar or brewery to enjoy your next $2 craft beer deal! 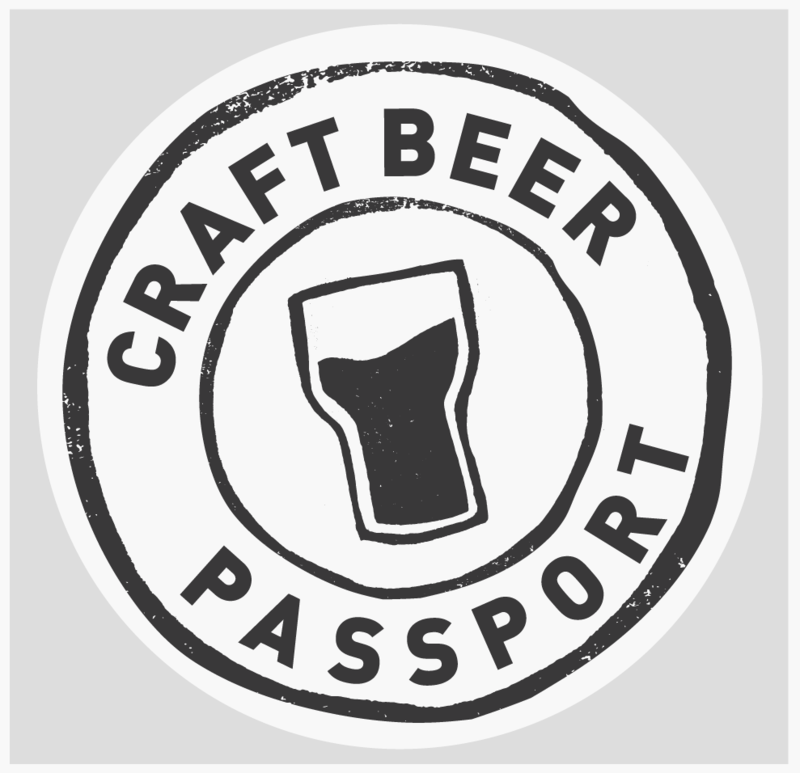 Collect ‘stamps’ as you go to fill up your Craft Beer Passport and keep track of your craft beer adventures! 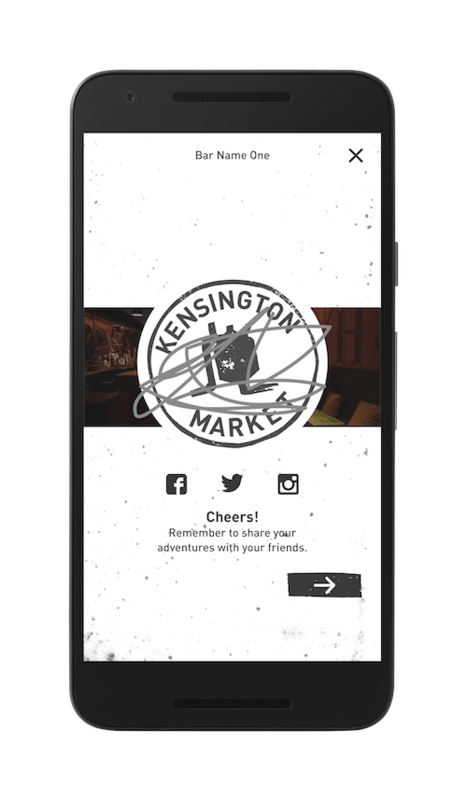 Kindly ask your server to design their own stamp on your phone once you’ve ordered your beer. 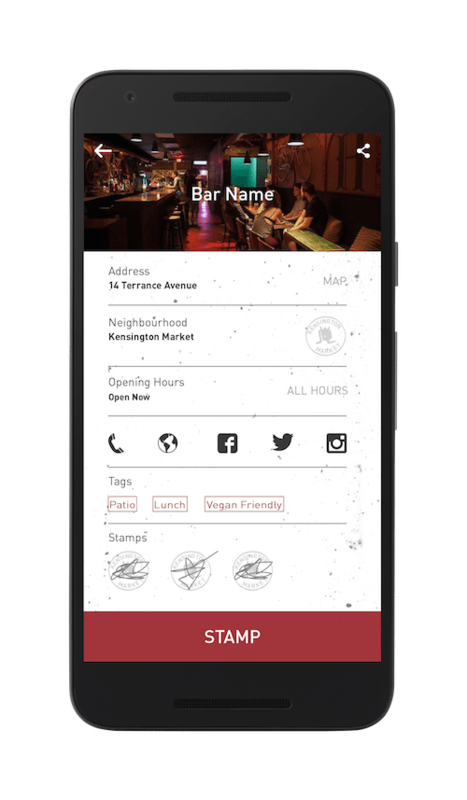 Remember: one stamp is good for one $2 craft beer at any participating bar or craft brewery! 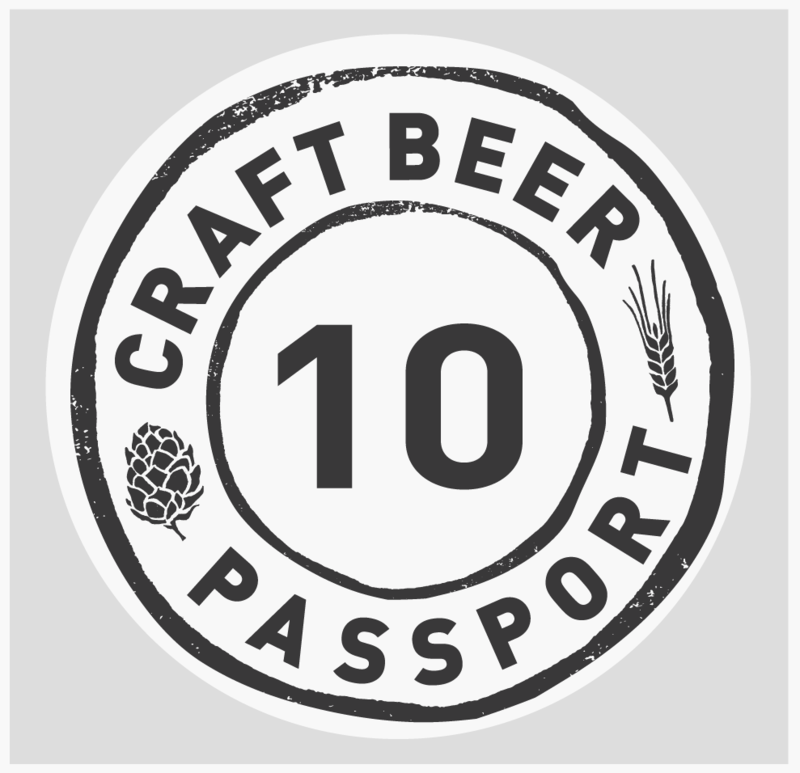 Use the main menu to easily change or renew your Craft Beer Passport Plan. 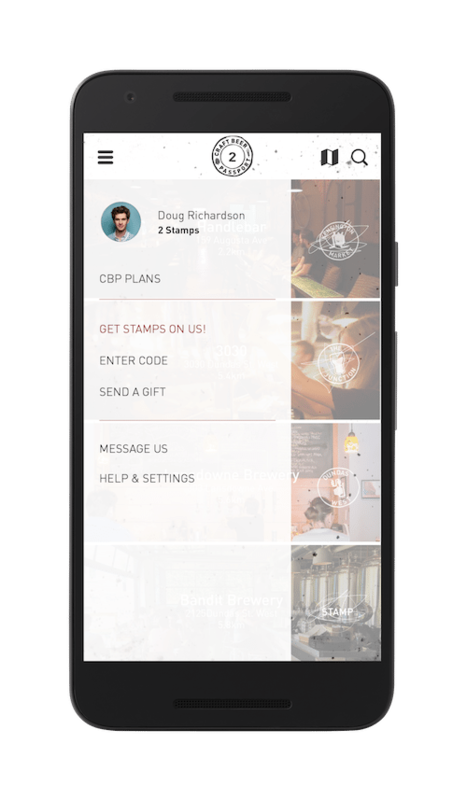 You can also find your unique Referral Code, which you can share with your friends and family to earn yourself some extra stamps (read: $2 craft beers) when they sign up to the app! 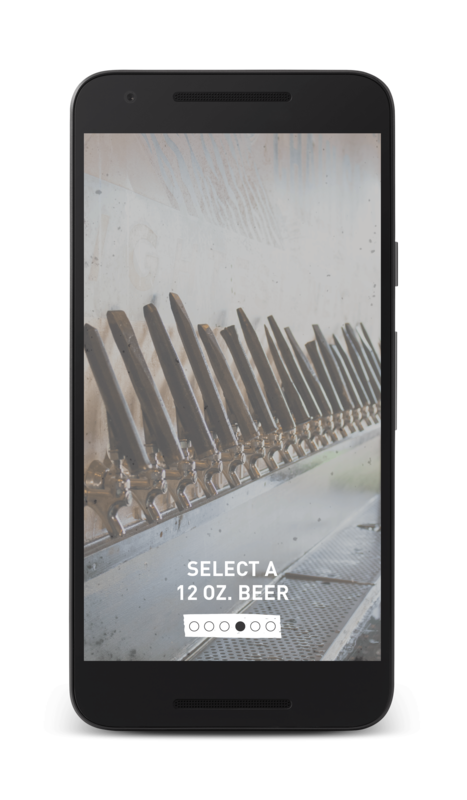 Send the gift of craft beer to your friends and family directly from the app! Choose from any of our plans, include their email and a personal message and we’ll get it over to them in a beautiful e-card. 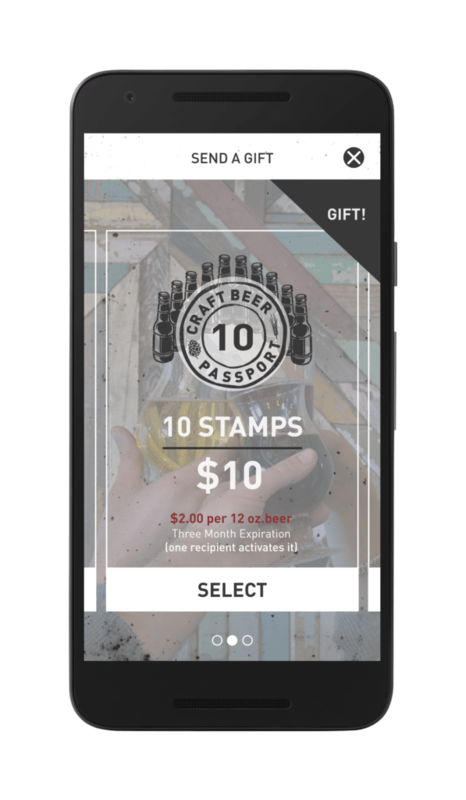 Put your friends and family on the self-guided beer tour of their dreams with a Craft Beer Passport e-gift!